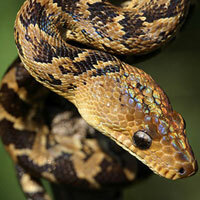 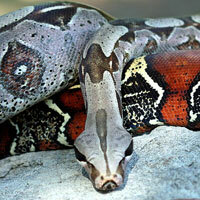 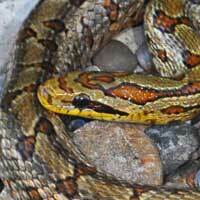 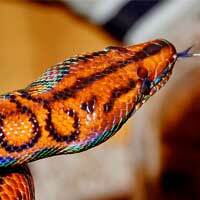 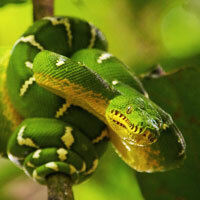 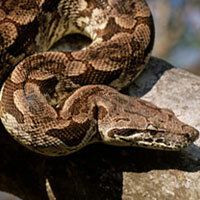 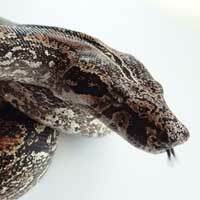 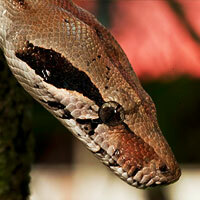 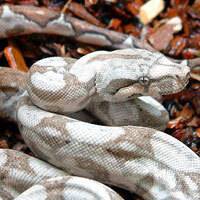 Be careful with boa constrictors they just might, take your breath away. 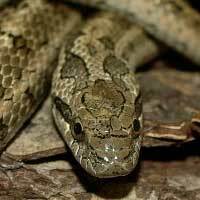 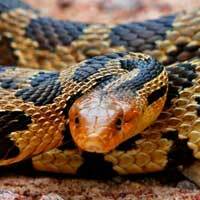 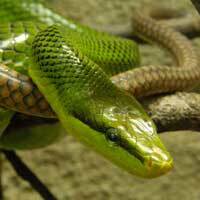 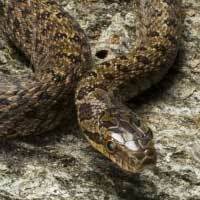 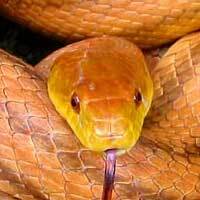 Rat snakes are medium-to-large, nonvenomous snakes that kill by constriction. 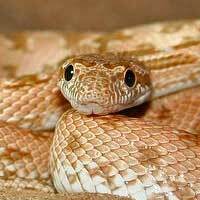 They pose no threat to humans. 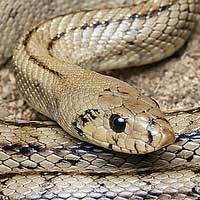 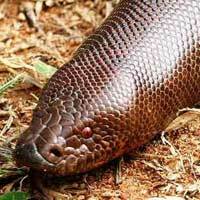 There are Old World (Eastern Hemisphere) and New World (Western Hemisphere) rat snakes, and the two types are fairly different genetically. 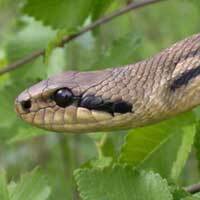 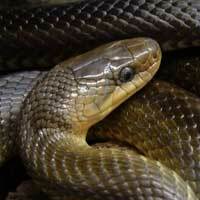 New World rat snakes are found throughout North America. 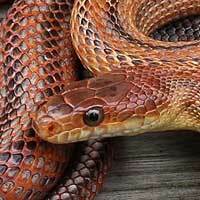 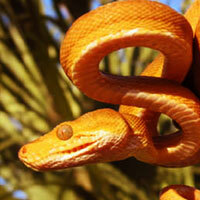 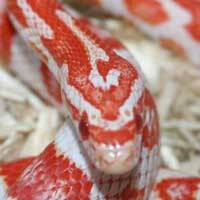 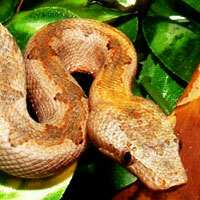 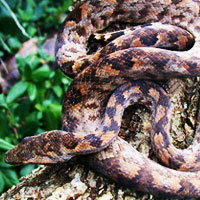 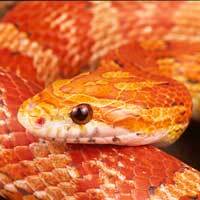 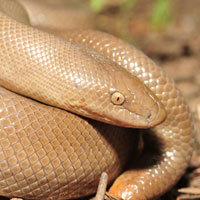 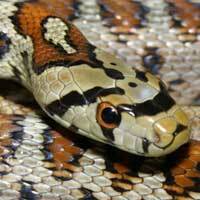 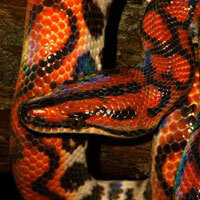 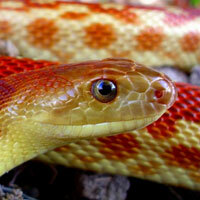 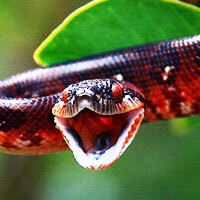 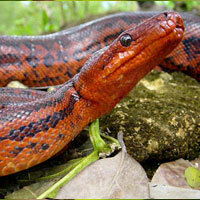 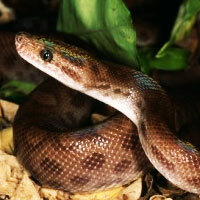 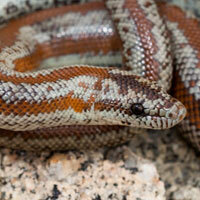 One species of rat snake is the corn snake, a docile animal and popular pet. 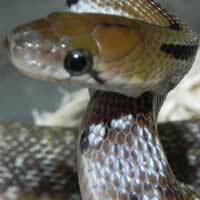 As their name implies, rats are one of their favorite foods. 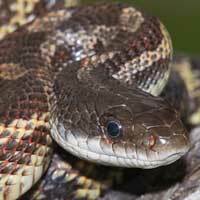 Rat snakes often feed on small rodents, such as mice, rats, chipmunks and voles, but they are also known to eat frogs, lizards, birds and bird eggs. 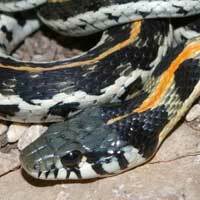 Juveniles are more likely to eat cold-blooded prey, while adults stick almost exclusively to warm-blooded animals, according to Marshall University. 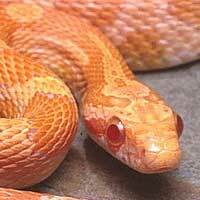 Some species of rat snake are called chicken snakes because they like to eat chicken eggs. 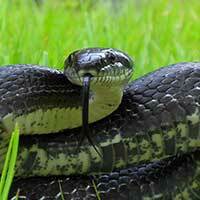 Rat snakes are known to both wait for and ambush their prey and to actively forage for it. 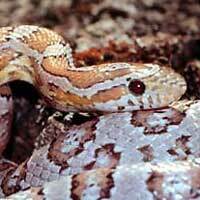 at snakes are oviparous, meaning they lay eggs that spend little to no time incubating inside the mother, said Savitzky. 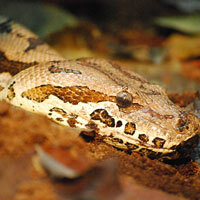 If conditions are right, females may lay two clutches of eggs per year. 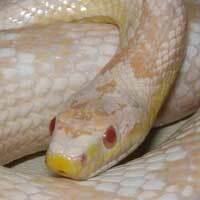 Otherwise, they usually lay one. 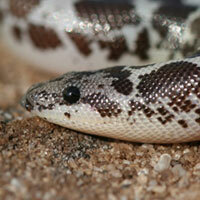 In cold climates, they may lay eggs less frequently. 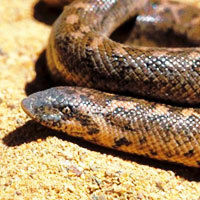 Mating season is often in the late spring, though it depends on the climate. 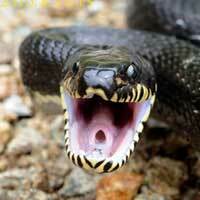 Males attract females through pheromones and will sometimes fight other males for the same female. 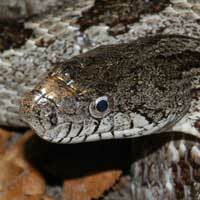 Five weeks later, females lay clutches of about 12 to 20 eggs in a hidden spot, such as in a hollow log or pile of compost. 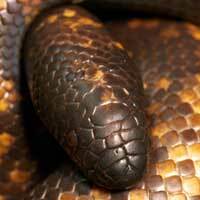 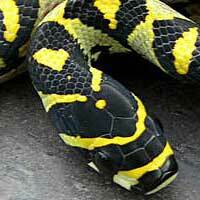 According to Penn State University, the burying beetle is a common parasite of rat snake eggs. 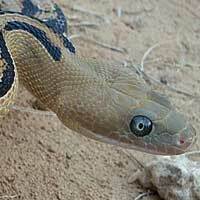 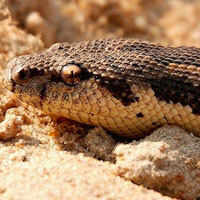 The beetle lays its eggs in the snake eggs, and the baby beetles eat the snake embryos. 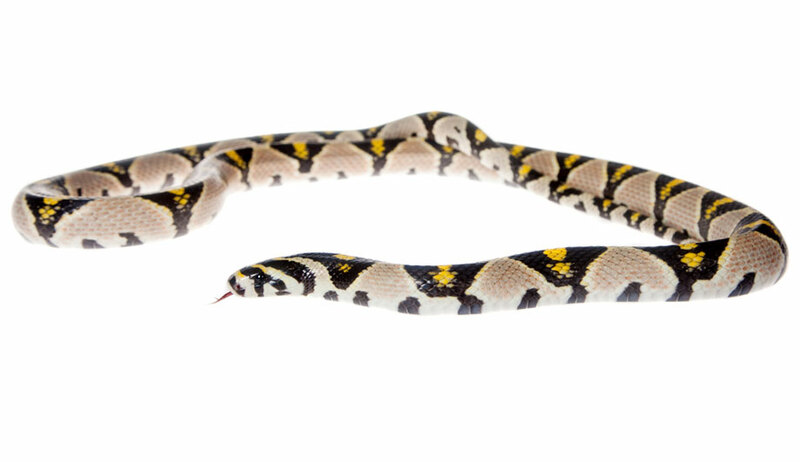 The young hatch after about two months. 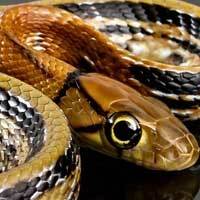 Rat snakes offer no parental care to their young. 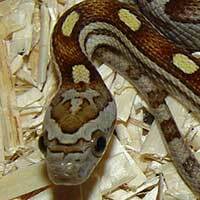 Baby rat snakes are quite long, around 13 inches (33 centimeters). 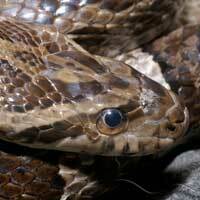 They are often eaten by hawks and other snakes. 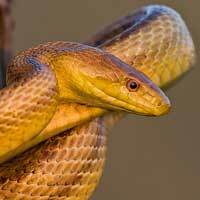 If you’re curious, let one of these Rat Snakes’s bite you.